Training Yoga Teachers in Seattle since 2002. Yoga teachers are, at heart, dedicated yoga students. As students, we are always learning, filling our wells and receiving deeper insights through continued practice and study. As teachers, continued study allows us to expand our repertoire and more fully develop our voices and yogic lifestyles. As practitioners, we seek a sangha, or community, with whom we can share our journey. 8 Limbs Yoga Centers, a state licensed vocational school, invites yoga teachers to join our 500-hour Advanced Teacher Training. Our goal is to provide a program and community to help you prosper – in your practice, in your studies, and in your career as a yoga teacher. In this spirit, students will be exposed to a variety of texts, teachers and approaches. Not only will you receive instruction from senior 8 Limbs staff (each with at least 10 years of teaching experience), you will also have the chance to study with national and internationally renowned teachers such as Rod Stryker, Gary Kraftsow, Sarah Powers, Shari Friedrichsen, Baxter Bell, MD, Nikki Myers, and Hala Khouri and Michelle Johnson. Most of our classes take place here in Seattle. Our locally-based education format gives students the opportunity to study close to home and integrate your studies “off the mat” into daily life. Enrollment for this program is ongoing. Participants can enroll a minimum of two weeks before the first module they want to take, and continue to register only for the modules they choose, as long as minimum requirements are fulfilled (see below). Our 500-Hour Advanced Teacher Training will qualify participants for certification as a 500-Hour Registered Yoga Teacher (RYT) through the Yoga Alliance. You may join us as a 200-hour RYT through another school, or continue your studies at 8 Limbs upon completion of our 200-hour Teacher Training. This program provides the 300 additional hours of training for 200 hour RYTs to move to this next level of professional development. You may join the program at any time, and finish at your own pace. 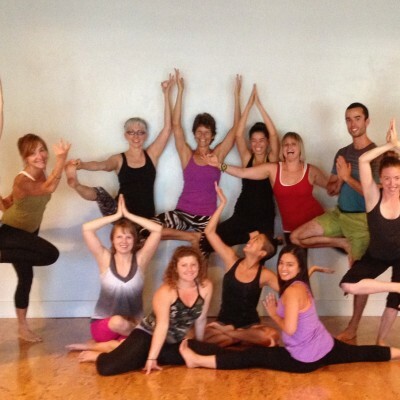 “I seriously LOVED this past weekend of Teacher Training. I feel totally inspired and energized. Please join us for a Teacher Training Information Session to meet one of the Instructors in person, learn about the program, and ask any questions you have about our program. Info Sessions are not required for enrollment. If you would like to be notified of future Info Sessions, speak to an Instructor or the Director before the next Info Session, or are unable to attend one, please email the Admissions Coordinator at annephyfe@8limbsyoga.com with “500-hour Teacher Training” in the subject field. 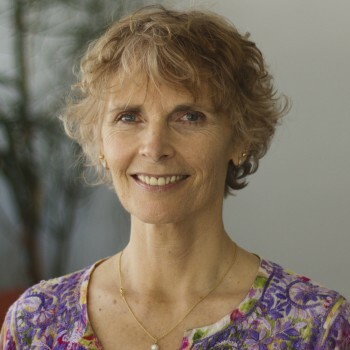 Study therapeutic and advanced asana, asana modifications and adjustments, traditional pranayama and cleansing techniques, restoratives poses, and specialties like Yin Yoga, Trauma-Informed Yoga, Yoga for Healthy Aging, Yoga for 12-Step. Develop your unique teaching style and voice. Learn new techniques in teaching, demonstration, observation and methods of assisting & supporting students. We also offer Non-Violent Communication courses to increase self-awareness and make empowering requests distinct from demands and expectations. Study physical and energetic anatomy and physiology and apply these principles to yoga practice. Examine principles of yogic lifestyles, Ayurveda for the seasons, healthy aging, ethics, social justice, and holding inclusive space. We will draw from the Yoga Sutras, The Upanisads, and from the health science of Ayurveda to support your personal practice and expand your practice of yoga on and off the mat. Practice teaching in groups or one-on-one with mentor feedback. Learn in-depth tools to design asana sequences for intended themes. In addition to the Core Training Components listed above, we offer studies in Art of Seeing, Ayurveda, Buddhism, Business of Yoga, Creating a Teaching Specialty, Pranayama, Pre/Postnatal Yoga, Restoratives, Subtle Anatomy, Therapeutics, and Yin Yoga. * The Prenatal Teacher Training Anatomy & Physiology Module is offered during the week, Wed-Fri, 9:00am-4:30pm. The 500-Hour certification program offers regular 3-day learning modules. Modules are 20 hours of class time. To graduate you must take a total of 300 contact hours, or 15 modules (the Breitenbush Summer Immersion Retreat counts for more than one module). Registration for modules are only open to enrollees in the 8 Limbs 500-hour Teacher Training Program. Students can participate in these modules at your own pace as budget and schedule permits. Visiting teacher weekends will be enhanced and supported by 8 Limbs senior teachers. You may complete the program over as many years as needed, your enrollment fee covers the first three years of your training. An additional $100 will be charged for each three-year period. Step 2. 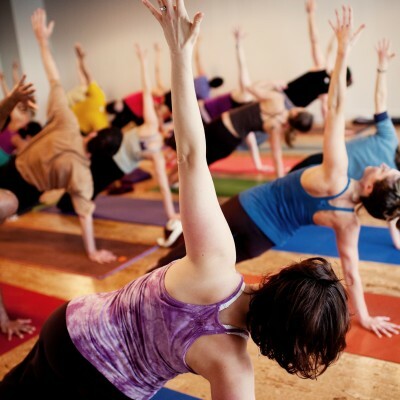 Email the Admissions Coordinator at annephyfe@8limbsyoga.com to say that your Enrollment is on the way/delivered. Step 3. We will confirm your completed Enrollment within two weeks of receipt. Step 4. Register and pay for individual modules once your have received notice of acceptance. Step 5: Apply for RYT Certification when a total of 15 modules are completed. *As of July 15, 2015, Enrollment Fee for graduates of 8 Limbs 200-hour Teacher Training Programs is $50 per three years of participation. **8 Limbs 200-hour Teacher Training Graduates DO need to provide a copy of your certificate. All active 500-hour Training Enrollees can receive a 20% discount on 8 Limbs drop-ins classes, passes, and memberships. 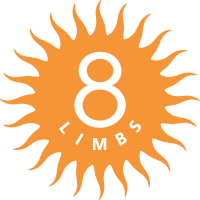 The 8 Limbs Mentorship may be counted as one module. 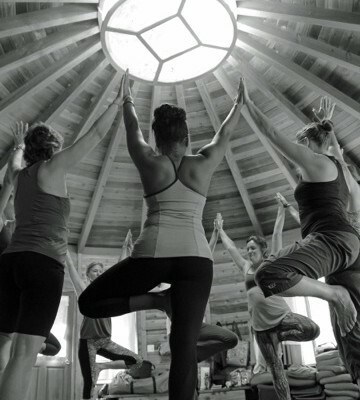 Click here for pricing and information for this program.To make-up hours missed during a 20-hour Module, students may take up to twelve hours of alternate 8 Limbs workshops/retreats with 500-hour teacher staff over the course of their enrollment. They will be subject to rate of workshop but no additional administrative fee. Participants may also elect to take one outside (non-8 Limbs) workshop or retreat with 500-hour teacher staff to count towards one module (up to 20 hours). Also subject to teacher’s workshop or retreat rate and an additional $25 administrative fee to 8 Limbs. Note: 8 Limbs Teaching Staff will join all visiting instructors to enhance and support their teaching weekends and provide continuity in the training. When all requirements are completed participants will receive a Certificate from 8 Limbs. This Certificate can be used to apply for 500 RYT status through The Yoga Alliance. *This retreat is usually seven days and counts as three modules. Some years it will be only five days and count as two modules. Registration for modules (except for Pre/Postnatal Yoga) is only open to enrollees in the 8 Limbs 500-hour Teacher Training. Please note some modules have a limited number of spaces available, register early to ensure your spot. Prenatal Teacher Trainings may count towards 500-hour certification OR Registered Prenatal Yoga Teacher Certification but not both. Mentorship may be started at any time and counts as one module. *** This 10-day training is 60 contact hours and counts for three modules. Breitenbush Summer Immersion Retreat: 2018 cost is $1090-1600 for 5-day retreat (rate depends on rooming option and early bird registration). 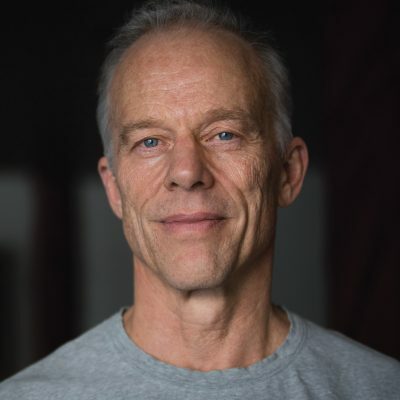 5-day Yoga Nidra Training: $795 through July 18, 2019 and $845 after. *an additional $20 will be charged for registration within two weeks of module. Be sure to register two weeks in advance to get $380 rate. Not sure what all of this means? Please contact teachertraining@8limbsyoga.com or attend one of our Info Sessions to learn more. If not accepted of if you decide to not participate, your application fee will be refunded. Once you begin the program, refunds are allowed according to the Cancellation and Refund Policy above. Please email annephyfe@8limbsyoga.com with any questions or to join the 500-hour Mailing list so that we can contact you with any changes or updates to this program.